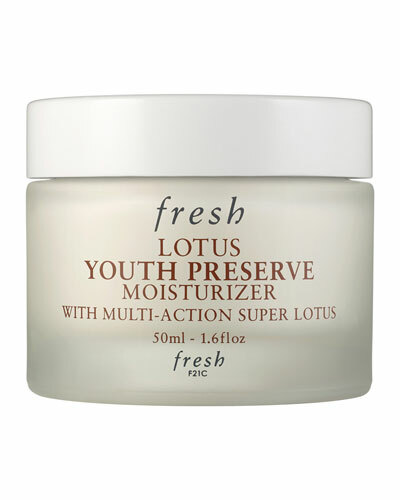 Fresh Lotus Youth Preserve Face Cream 1.6 oz. 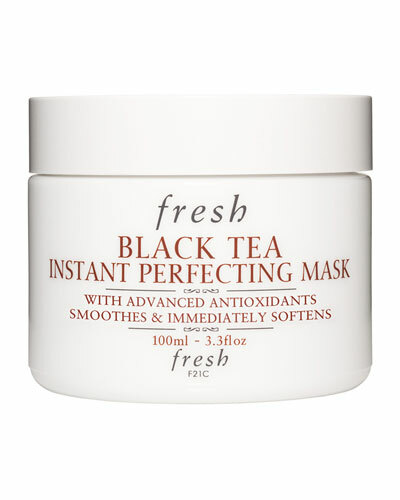 Black Tea Lifting and Firming Mask 3.4 oz. 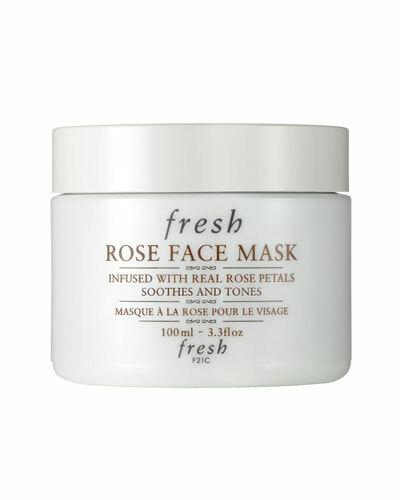 Rose Face Mask 3.3 oz. 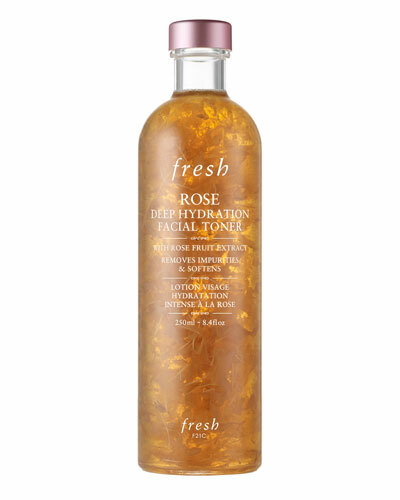 Rose Deep Hydration Face Serum 1.0 oz. Rose Deep Hydration Face Cream 1.6 oz. Black Tea Kombucha Facial Treatment Essence 5 oz. Rose Hydrating Eye Gel Cream 0.5 oz. Sugar Lychee Soap 7 oz. Seaberry Moisturizing Face Oil 1.6 oz. 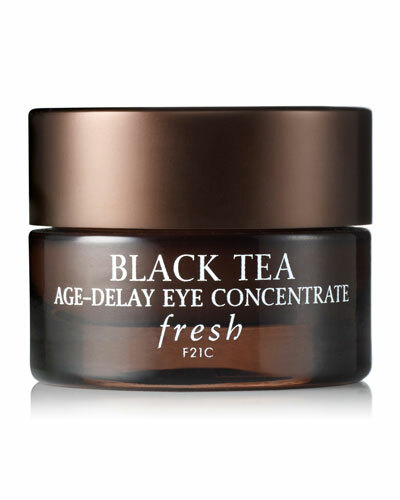 Black Tea Firming Corset Cream 1.6 oz. Lotus Youth Preserve Eye Cream 0.51 oz. Vitamin Nectar Moisture Glow Face Cream 1.6 oz. 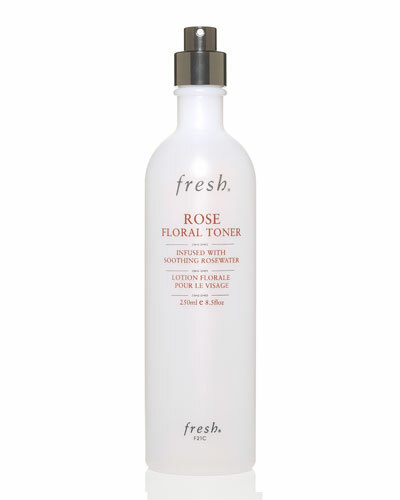 Fresh cosmetics was launched in 1991 from a Boston apothecary by Lev Glazman and Alina Roytberg. 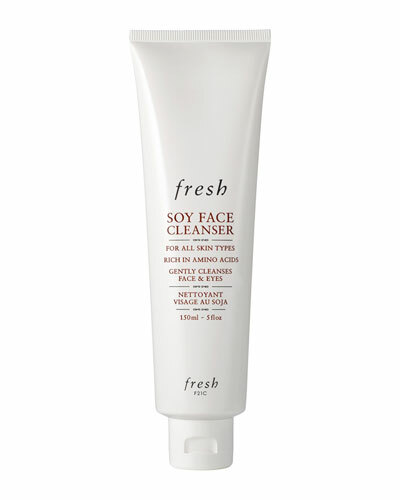 Staying true to its name, Fresh has steadily garnered global renown for its refreshing and rejuvenating products made from a careful selection of all-natural ingredients, vitamins, and essential nutrients. From its proprietary Super 7 complex infused into its lotions and creams to the luxurious variety of Fresh bath, body, and skin solutions, the brand’s products nourish, protect, hydrate, and leave your skin looking healthier and younger. 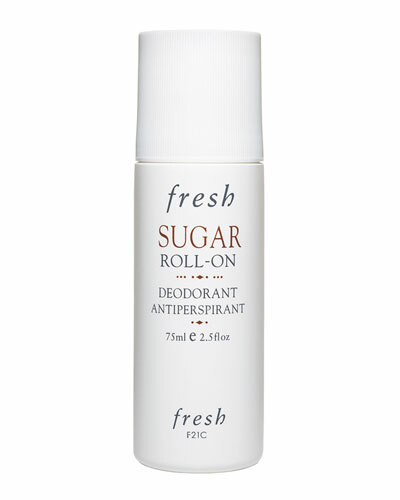 Browse through Neiman Marcus for a great selection of Fresh brand soaps, sunscreens, eau de perfumes, and much more.